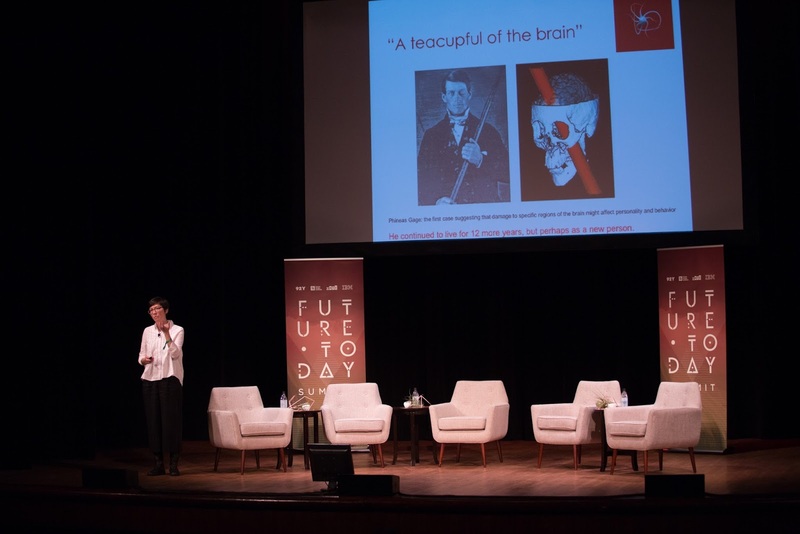 On December 6-7, 2016, the 92nd Street Y and the Future Today Institute successfully convened leading "research scientists, technologists, ethicists, policy makers, authors, elected officials, academics and artists to take stock of where we are—and where we are going." 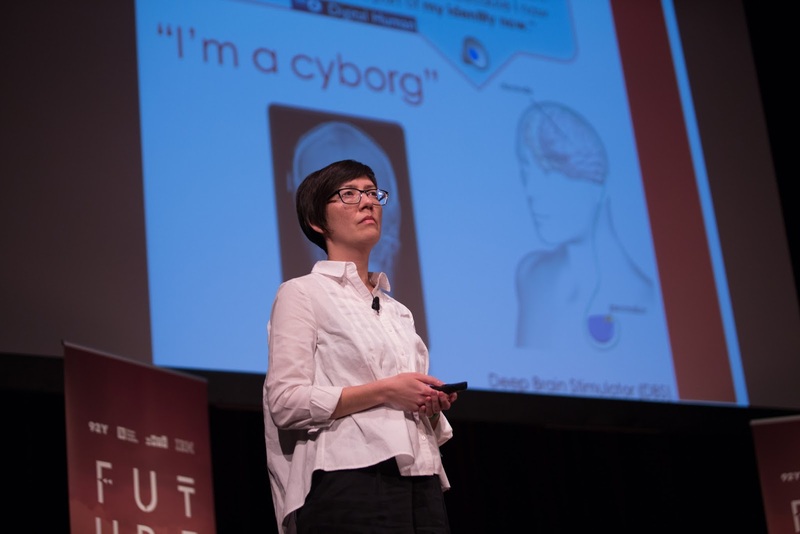 On Dec 7, Emory's own Neuroethics Program Director, Dr. Karen Rommelfanger gave the closing keynote for the Future. Today Summit at the 92Y in New York. The topic of her talk was Future (Brain) Identities, Lost in Translation. A preview of her talk can be found below. In the full talk Dr. Rommelfanger discusses how neuronal signals are translated into actions of machines or even other brains. She concludes that many things have not changed with these technologies. Talking on the phone is probably still a better way to communicate than a brain to brain interface and frankly as far as powerful prosthetics go the most powerful brain prosthetic for memory continues to be the written word. However, these technologies move, some faster than others, from the bench and hospital to general consumers. It’s worth asking if these innovations are creating new relationships and how they are serving as social mirrors reflecting our societies deepest values and desires. We continue to renegotiate these relationships with technology in realms of law, privacy, and will continued to be challenged with how to interact with these devices and technologies.